Rosemex is a leader in the heating and ventilation industry, headquartered in Quebec, Canada. With a broad range of capabilities and configurations, Rosemex is suited for the most demanding performance and appearance requirements. 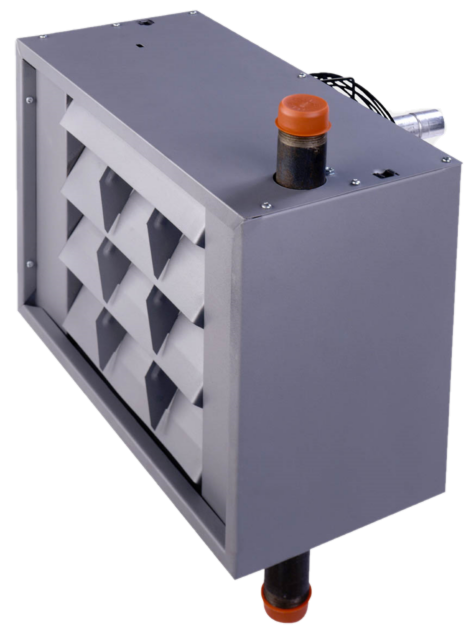 Ideally suited for institutional, commercial, and industrial applications, Rosemex has over 40 years of manufacturing advanced heating, ventilation, and cooling solutions.